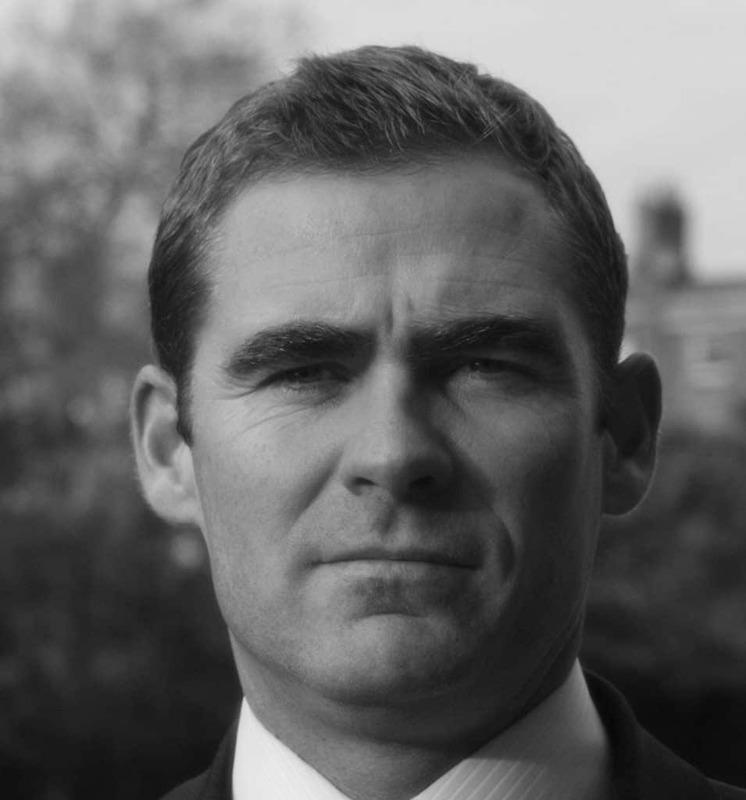 Mark O’Byrne is Founder, Executive Director and Marketing & research Executive of Goldcore. GoldCore is one of the leading gold brokers and international bullion dealers in the world and have over 4,000 clients in over 40 countries and with over $200 million in assets under management and storage. GoldCore won the Moneymate Financial Analyst of 2006 when it correctly warned about property bubbles in Ireland, the UK and the U.S.
Mark has an international media profile with GoldCore (CNBC, Bloomberg, CNN, BBC, FT, Wall Street Journal, Bloomberg, Dow Jones, Associated Press, Reuters etc.) and takes part in the Reuters Precious Metals Poll and the Bloomberg Gold Survey. Mark is available for a variety of talks on investment, personal finance, economics, geopolitics and entrepreneurship – the highs, lows, challenges and opportunities today. Mark has spoken at investment conferences in Ireland, London and the UK, Germany, Switzerland and Monaco.